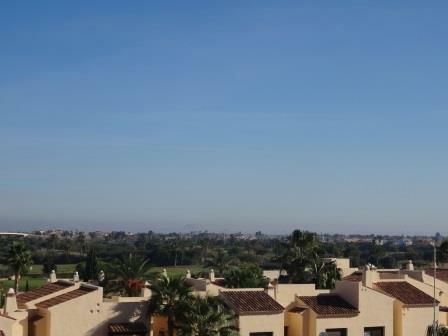 Roda Golf penthouse in Excellent location!! 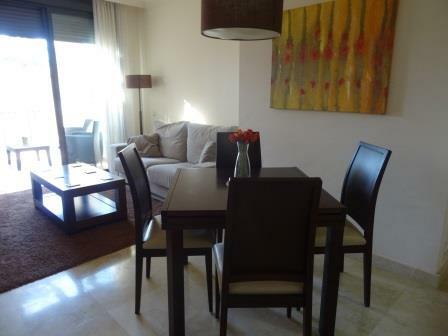 Immaculately presented Roda Golf penthouse on phase 1 close to all amenities. 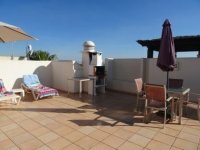 The Roda penthouse is located close to the golf clubhouse, the main entrance and all amenities.The property is sold to include all furniture and kitchen appliances. 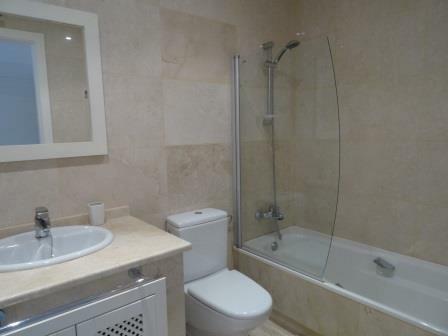 There is a private underground car park with this property and there is also a private lockable storage room. This Roda penthouse benefits from having the new improved stairs to access the fabulous rooftop solarium with fabulous views. 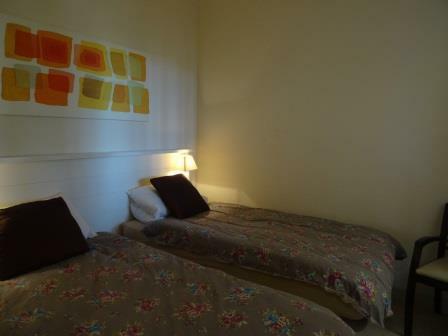 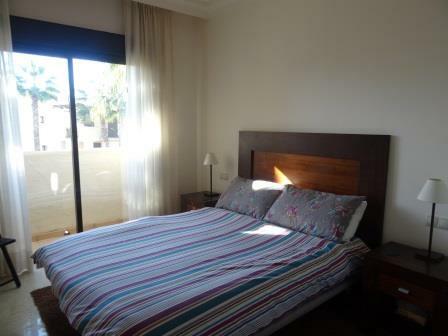 The master bedroom also has an "en-suite" bathroom and enjoys views directly on to the communal swimming pool. 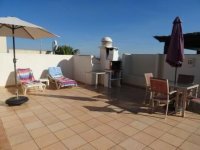 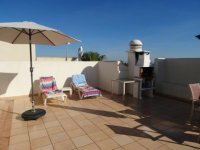 This Roda penthouse is presented in excellent condition and really is an excellent opportunity at just 140,000 Euros to include everything! 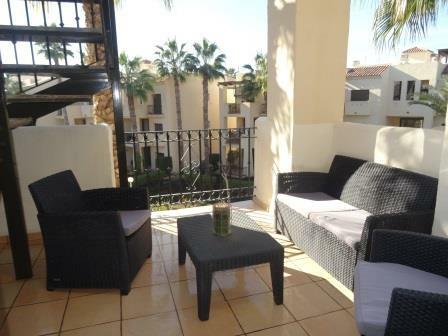 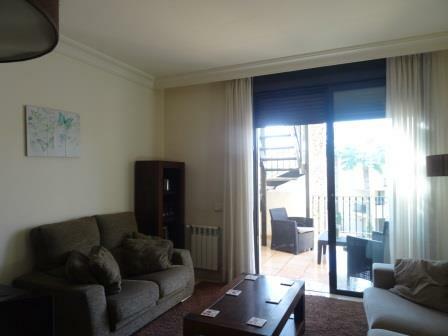 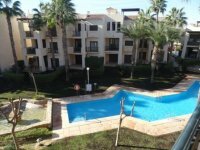 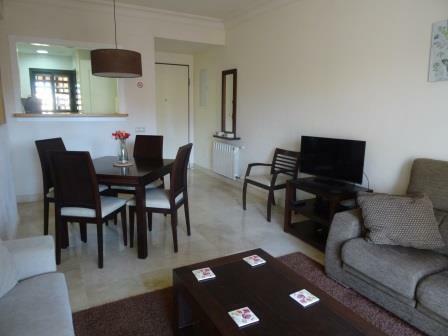 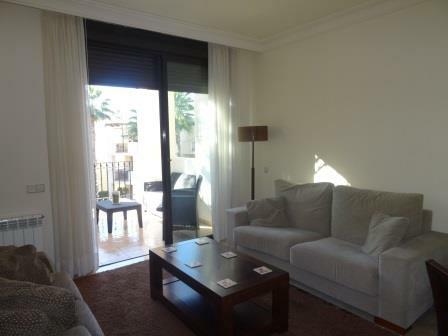 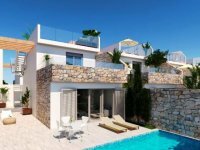 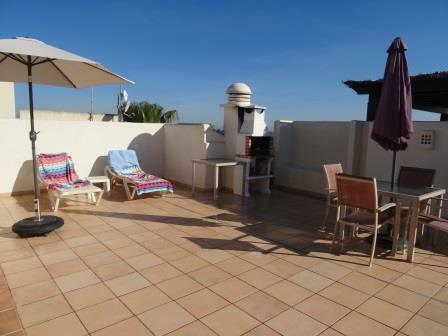 A really good price for a Roda Golf penthouse apartment for just 140,000 Euros. 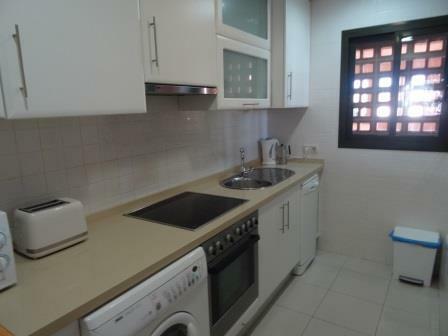 This will make a very good investment proposition with very good rental potential. 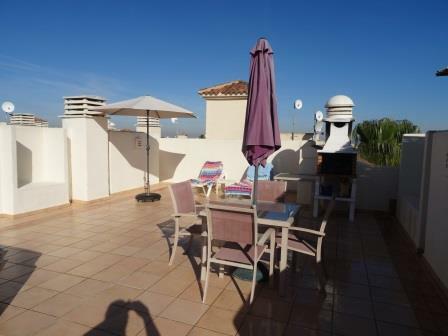 Roda penthouse, fully furnished and with air con, for just 140,000 Euros, A real bargain for this phase 1, South facing Roda Golf penthouse with 2 bedrooms.